With the October 1 deadline for the latest MEPS compliance standard almost upon us, Temperzone News spoke to Temperzone Australia’s Managing Director Alan Channells to get facts. 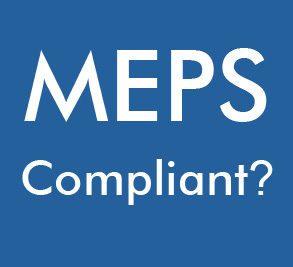 According to Mr Channells, ‘At Temperzone, we are committed to offering a competitively priced MEPS compliant product range not just now but for the long term. We wish to assure all our contracting partners that we have ample stock of MEPS compliant product to see them through the coming season. There will be a seamless transition between the older MEPS compliant product to the new, higher technology MEPS compliant product. The ambitious $9 million Cloud project, initially known as Party Central, has been completed on Queens Wharf and is a spectacular curved structure of steel ribs covered with white vinyl resembling a long white cloud. Temperzone Limited is very proud to have been involved in creating the greenest building in New Zealand. Temperzone recently hosted a ceremony to recognise and congratulate almost 50 of their employees who have completed their Certificate III in Process Manufacturing. We have given Temperzone News a makeover. Its cleaner, easier to navigate and mobile friendly! Now we would like to ask you what you think!